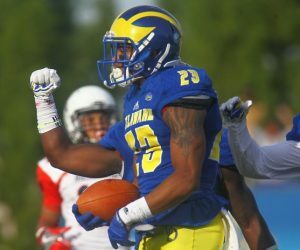 SHAKY NOVA OUT OF TOP 25 FIRST TIME IN FIVE YEARS! 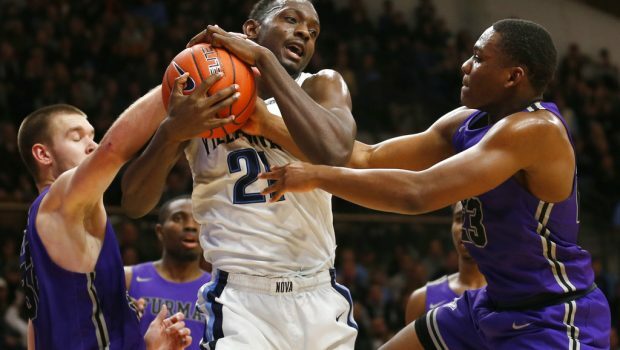 Villanova slid out of the AP Top 25 for the first time in five years. 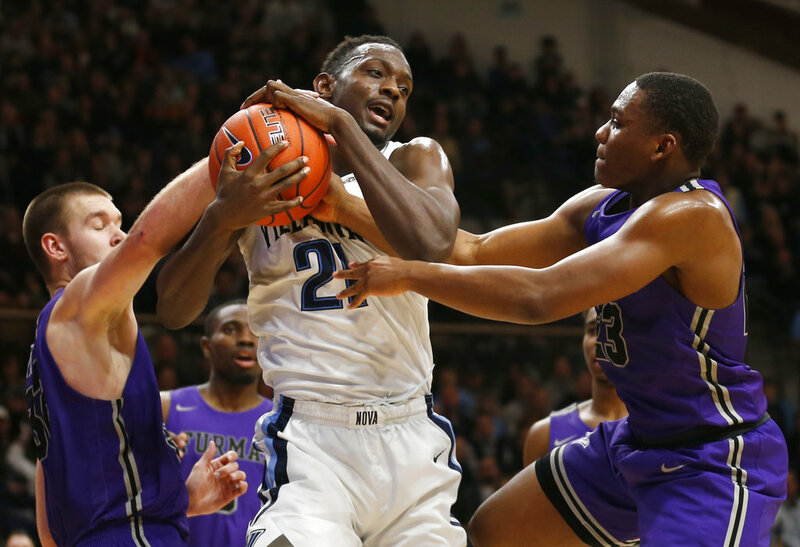 The Wildcats lost a rematch of last year’s championship game with Michigan, then lost in overtime to Furman on Saturday to give coach Jay Wright’s team back-to-back losses for the first time in five years. The Wildcats had risen to No. 8 last week. They were among those receiving votes this week. The Wildcats are trying to replace key players Mikal Bridges, Jalen Brunson, Donte DiVincenzo and Omari Spellman after last year’s championship run. And while a strong recruiting class is trying to find its way, the Wildcats are off to a 2-2 start for the first time since 1997. They’re also the first national champion to start 2-2 since UCLA in 1995. Previous PHILLIES ACE ROY HALLADAY A 1ST-TIMER ON HALL OF FAME BALLOT! 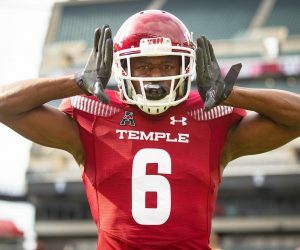 Next EAGLES PICK AT 14 IN 2019 NFL DRAFT, ESPN PROJECTS!